The best pieces this Fall strike the perfect balance between trend-driven and timeless. 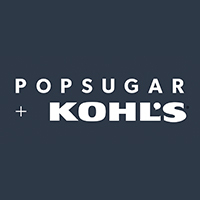 We've partnered with the POPSUGAR Collection at Kohl's to curate the pieces you're going to want to live in this season and beyond. You'll often hear that a good closet balances of-the-moment pieces with classic ones. But an even better closet is full of pieces that cleverly combine both on-trend touches and timeless elements into one entirely wearable item. 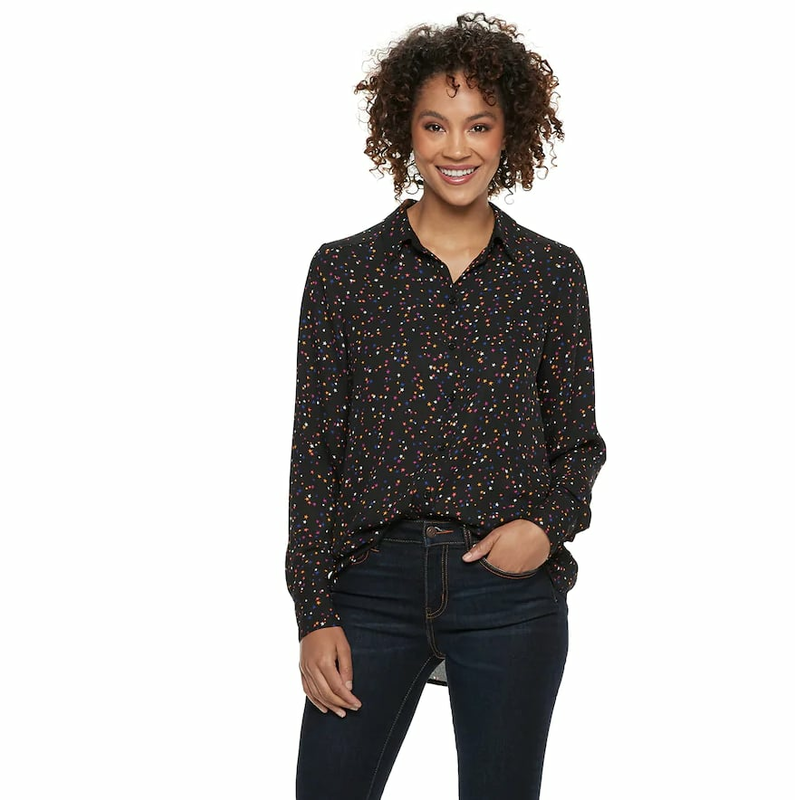 The POPSUGAR Collection at Kohl's is full of just these types of items, and the latest assortment, available Nov. 5, is no different. 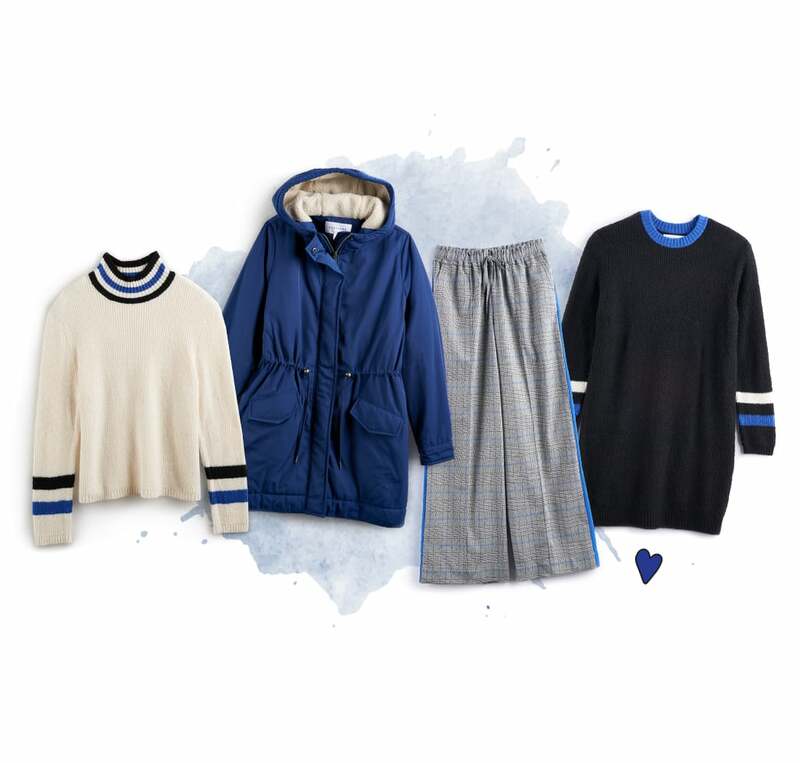 This season, it's all about giving your comfy-cozy basics like sweaters and drawstring trousers a not-so-basic twist with playful prints and bold blocks of color. 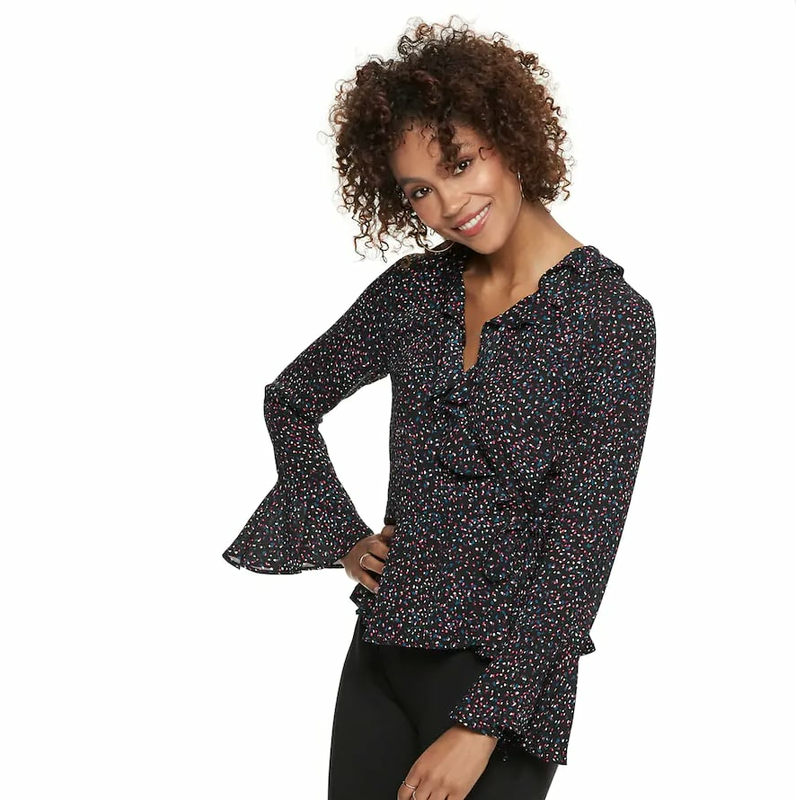 Ahead, we're breaking down our favorite trends from the collection, along with the pieces to shop to take your wardrobe from good to #goals. Sweaters will always be a wardrobe staple since you can throw them on with just about anything. This season, give classic cuts a fun and fresh update with bold blocks of color. 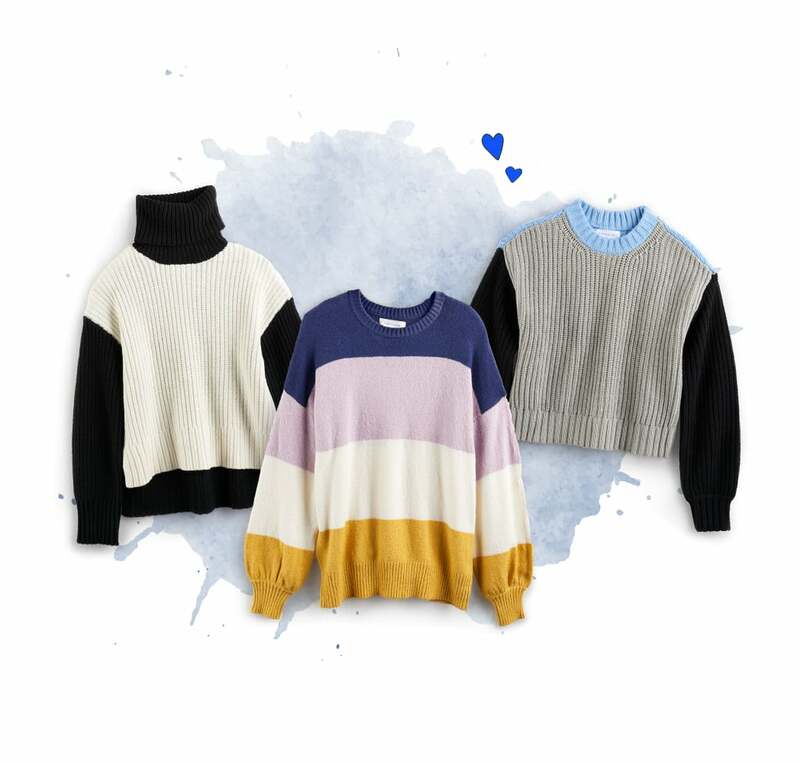 Whether it's an oversized turtleneck sweater, a crewneck sweater, or a chunky cropped sweater, multicolored stripes and contrast-colored sleeves give the cozy pieces a whole new look. 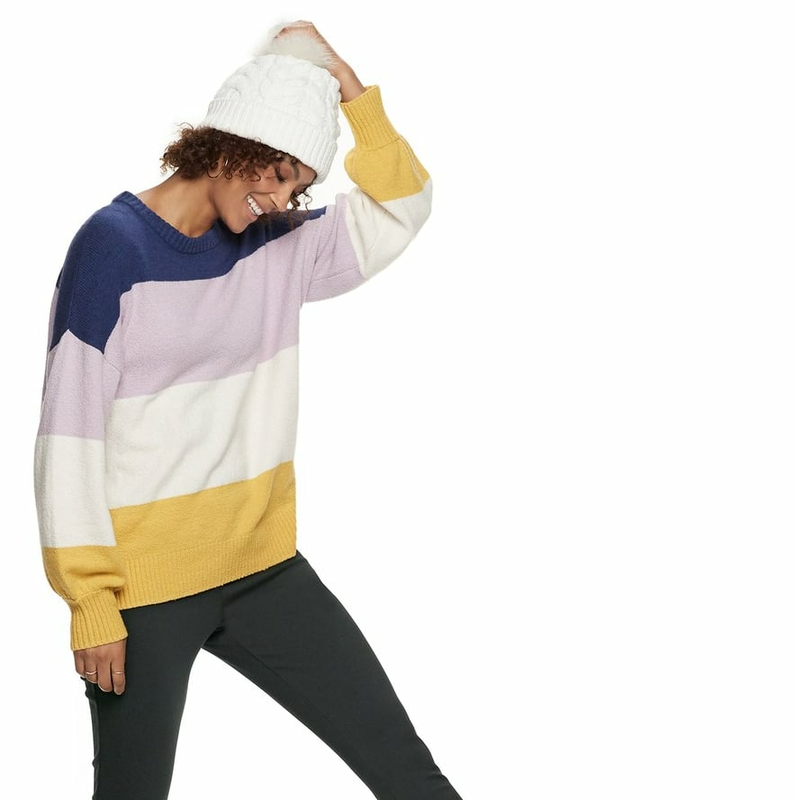 Considering the colorblocking is already such a statement, you won't need much else to create a standout outfit — a simple pair of jeans or leggings will do the trick! 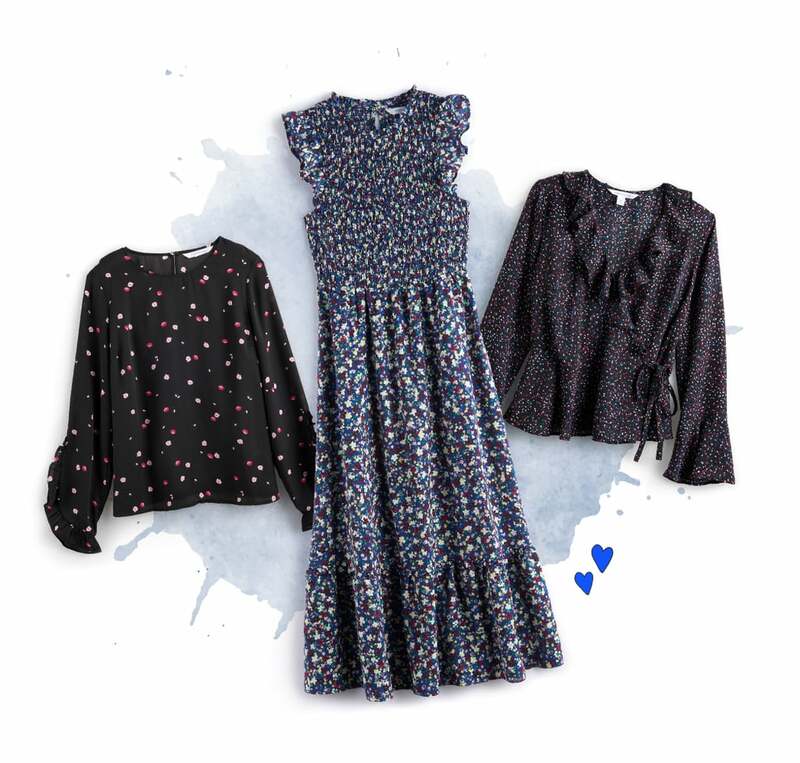 Forget the Winter blues — you've got the wardrobe blues! 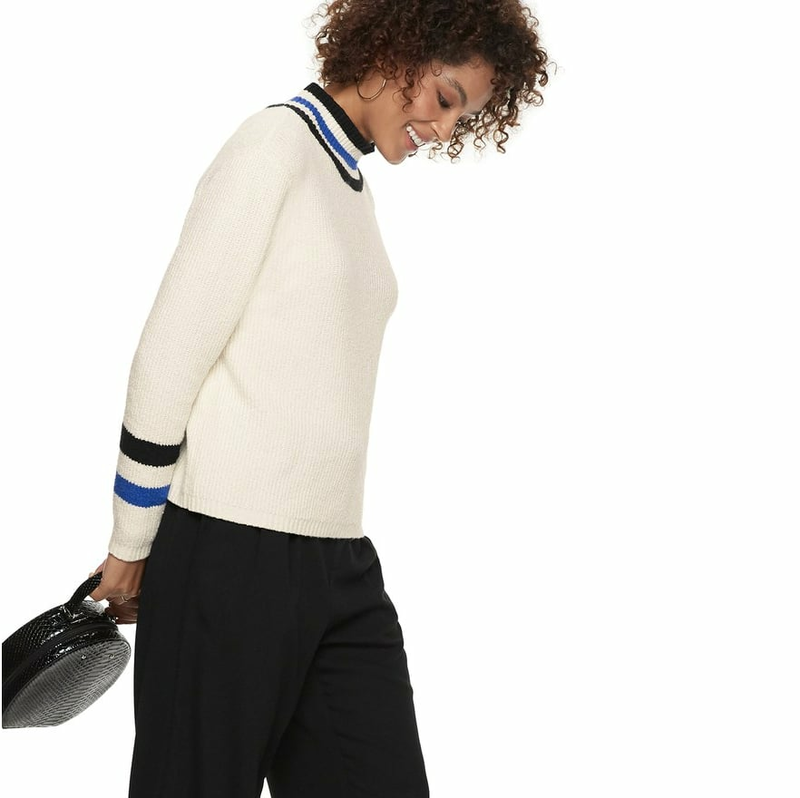 Transform cozy classics like a mock-neck sweater, a sweater dress, and drawstring, wide-leg trousers with strips of bold blue around the collar and cuffs and down the side. 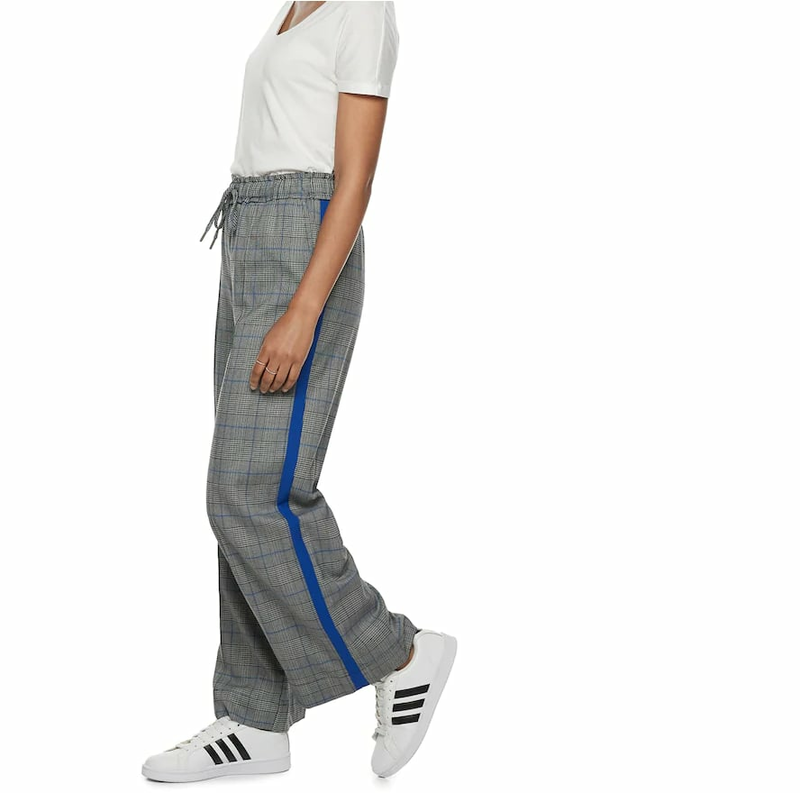 This color pop gives these pieces a sporty spin that you can dress up or down. 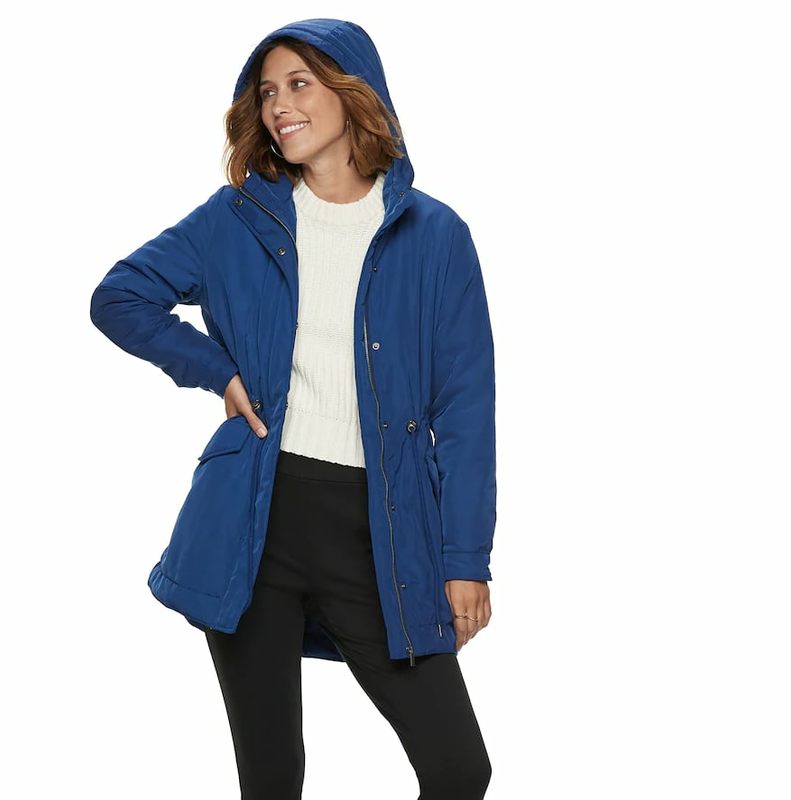 For an even bolder option, a hooded parka with an all-over royal blue shade is impactful while still remaining easy to wear. 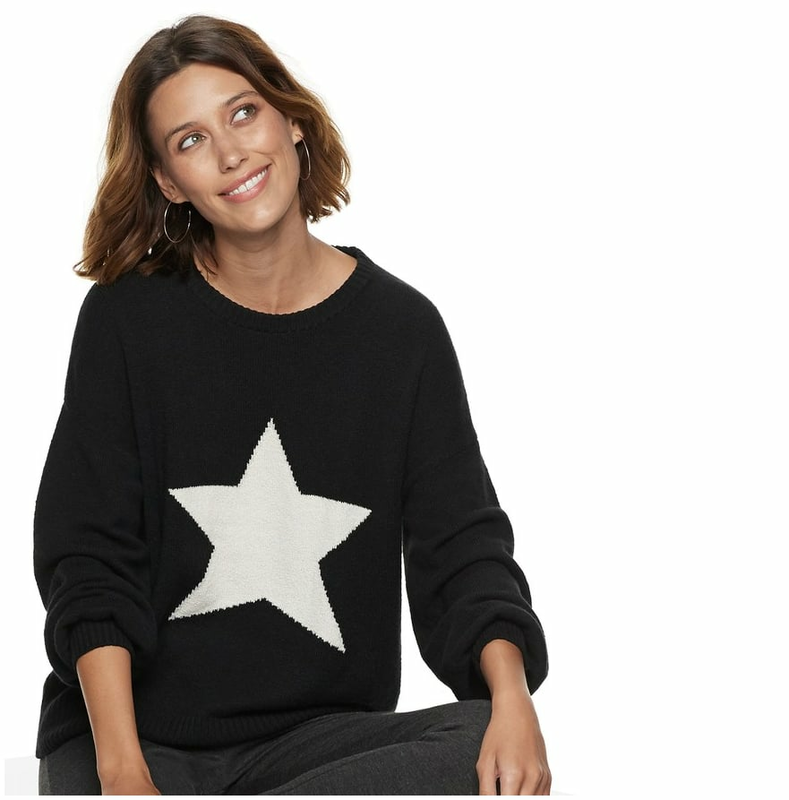 All you need are starry details to take your go-to basics from ordinary to out of this world. 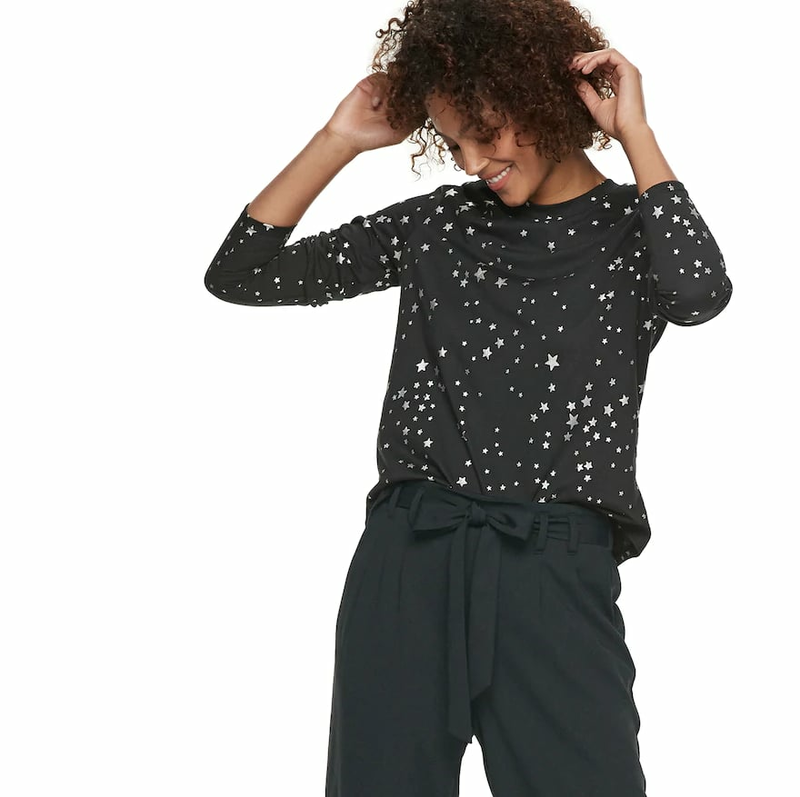 A celestial print or motif splashed across simple pieces like a button-down blouse, little black dress, pullover sweater, and long-sleeve shirt injects a dose of magic that also happens to be very on-trend. We like the idea of playing up the enchanting vibes even more with glam accessories like sparkly statement earrings. Sometimes, the smallest details can make the biggest impact. This is especially true with all the fun micro prints popping up this season, from ditzy florals to sprinkle dots. 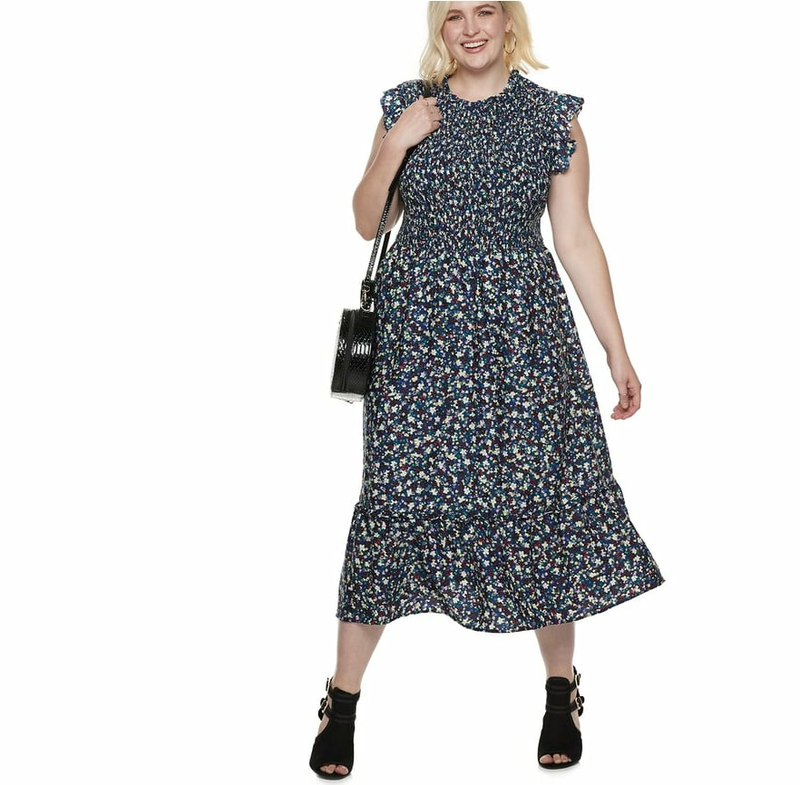 Keep the trend easy to wear by looking for pieces that ground the pattern in a dark neutral, like a black blouse, black wrap top, or navy midi dress. This way, you can effortlessly match them back to your neutral go-tos, like black trousers or a denim or leather jacket.